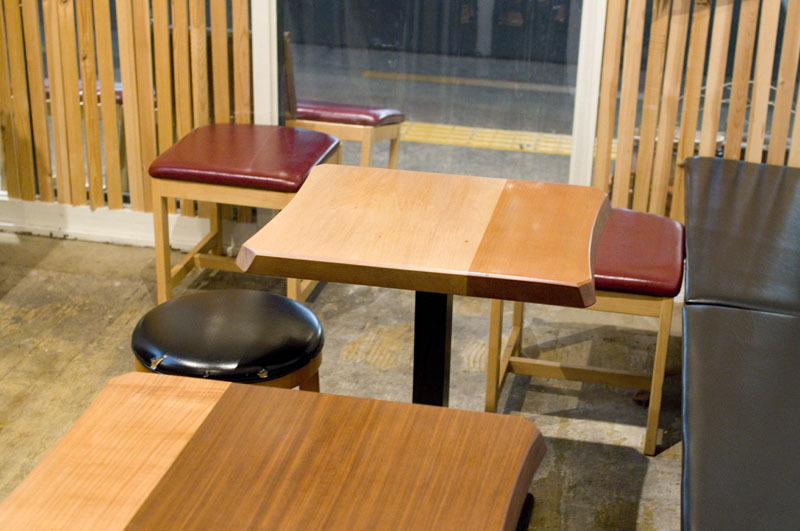 Craft beers are all priced at Y500 at this casual neighborhood spot near Sumiyoshi subway station. 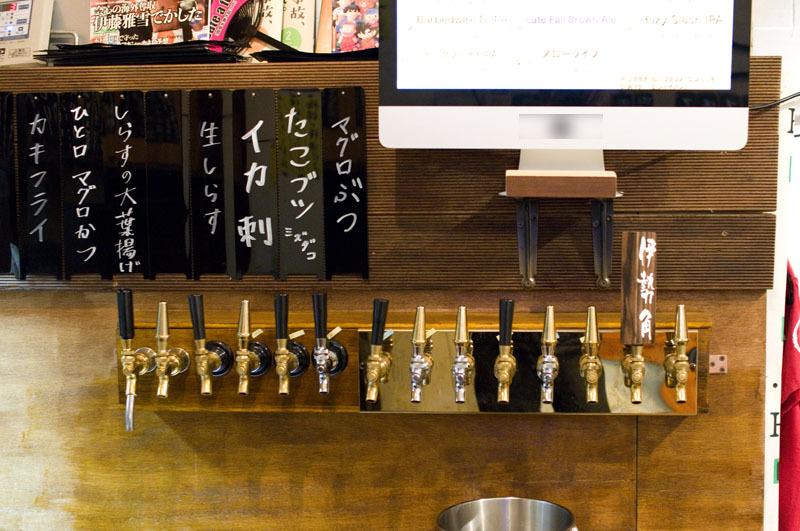 You'll find an interesting rotating selection of ten Japanese craft brews on tap, typically from breweries like Isekadoya, Romantic Mura, Y Market, Aqula, and Strange Brewing. 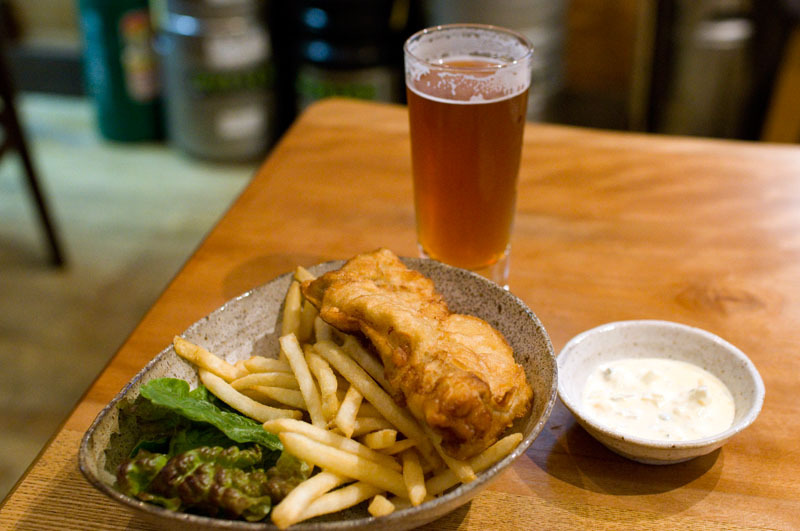 The izakaya-style food menu features simple dishes like sashimi, fried oysters, fish and chips and Caesar salads. A decent-sized portion of fish and chips is pretty good value at just Y500, while smaller snacks start at Y100. If you want some fresh air you can order your beer to go, served in a plastic cup. The bar is open from 3pm on Saturdays. 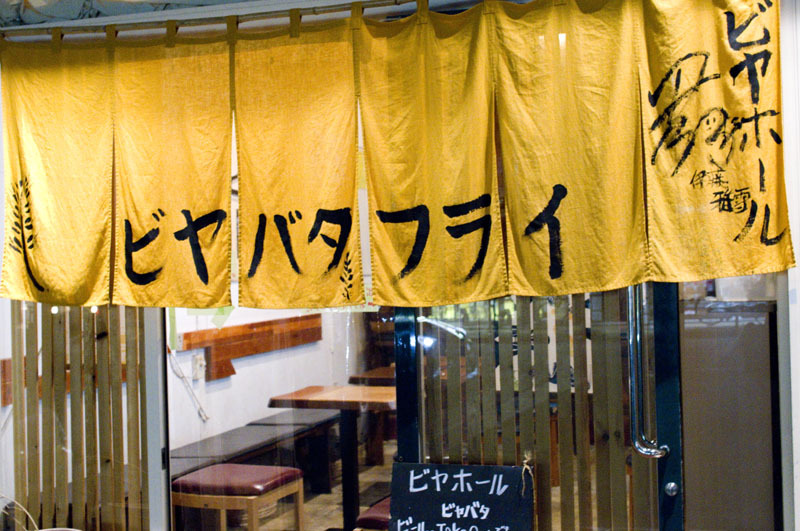 It was formerly known as Pirates of Sumiyoshi.